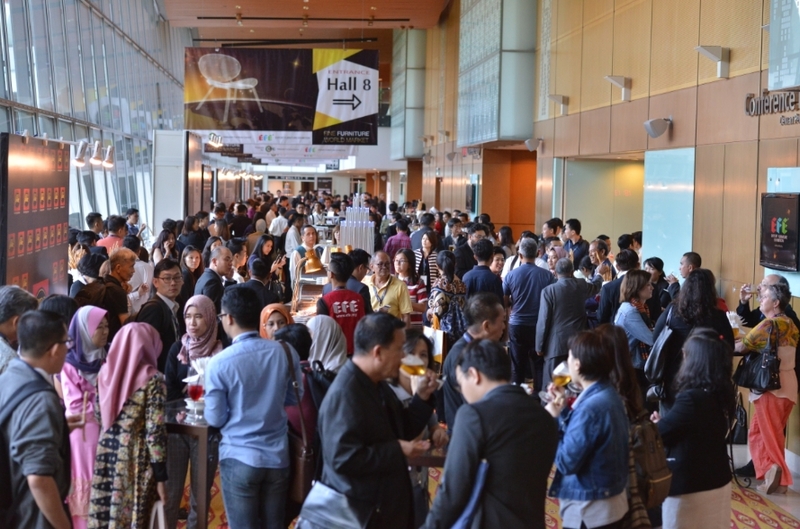 The annual Export Furniture Exhibition (EFE) returns to the popular Kuala Lumpur Convention Centre (KLCC) in March 2019. 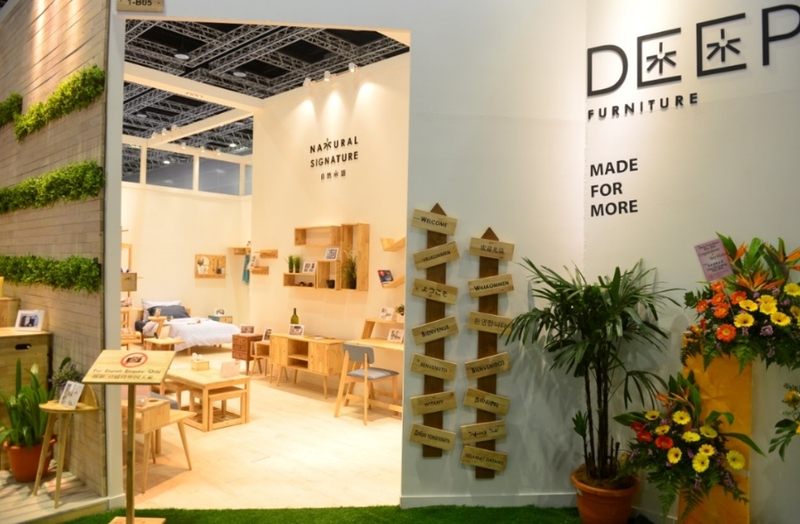 Held in conjunction with the Malaysian Furniture Week, the international furniture fair – EFE 2019, will be held from 9 – 12 March. 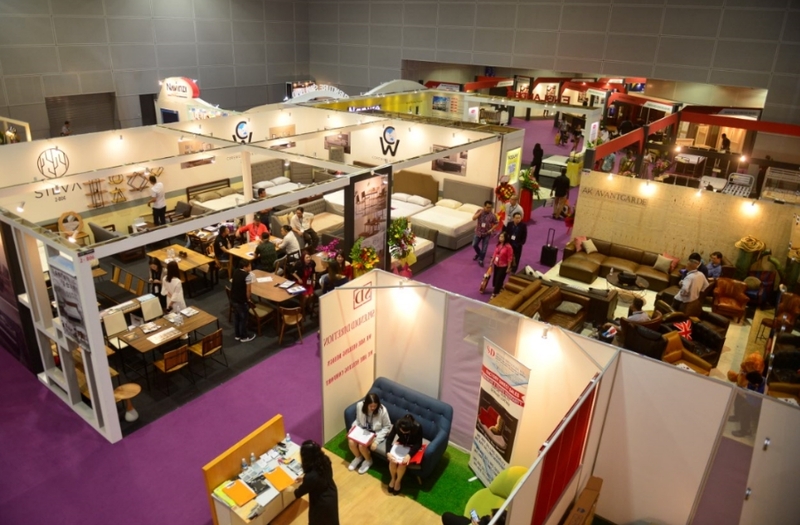 The furniture exhibition is the signature event of the Malaysian Furniture Council (MFC), the sole national furniture body representing the interest of the furniture industry including Bumiputra furniture entrepreneurs and the 13 States Furniture Associations of Malaysia. The exhibition is organized by EFE Expo Sdn Bhd, a fully owned subsidiary company of MFC. And, some of the listed big furniture players include Home Upholstery Industries Sdn Bhd, Hup Chong Furniture Sdn Bhd, Tawei Furniture Sdn Bhd, Marcoco Furniture Industries Sdn Bhd, High Value Ent. Sdn Bhd, Zolano Design Sdn Bhd, Dynamic Furniture Industries (M) Sdn Bhd & Home-JS Furniture Sdn Bhd will display their high quality furniture products. All the main Malaysian and many international brands will be here to give buyers and visitors a complete in depth representation of what’s available in the furniture and furnishings industry today. 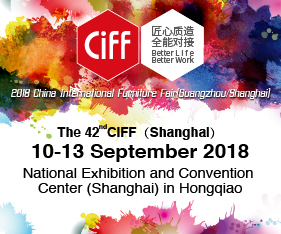 It will be a productive experience for everyone and is a must visit furniture fair in Southeast Asia. 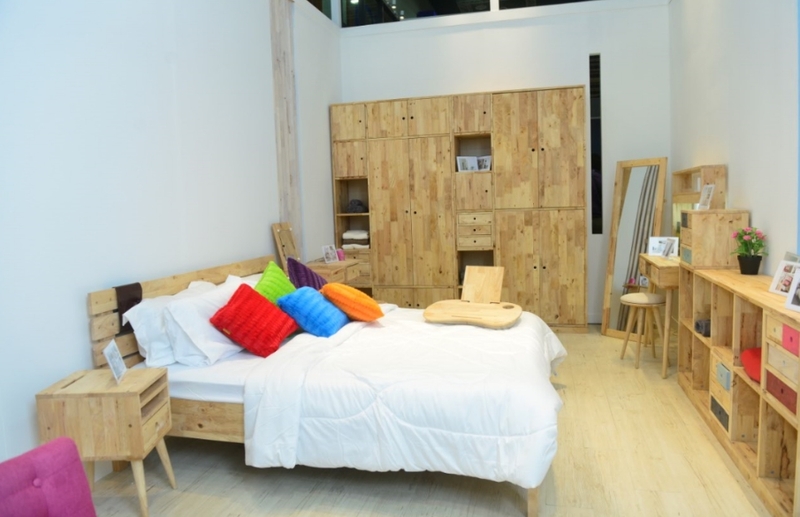 Another highlight to the upcoming EFE 2019 event is the Malaysian Furniture Creativity Award (MFC Award) which gives recognition to companies with their creativity in furniture design. 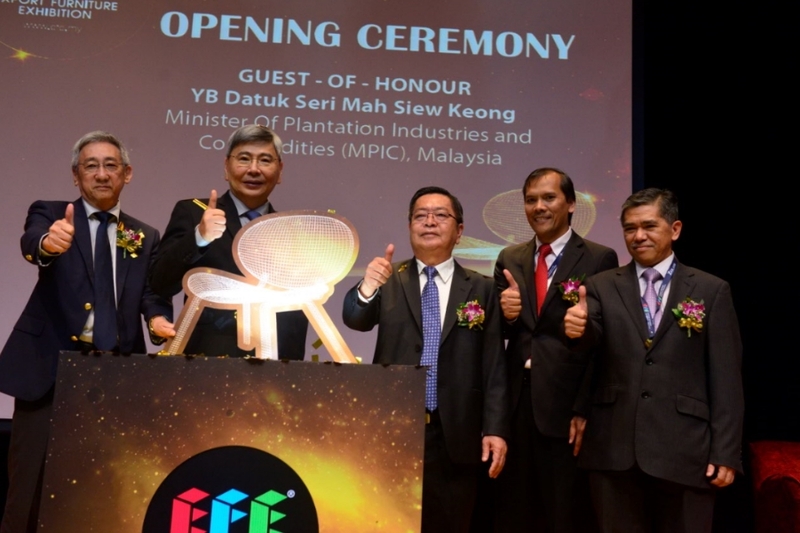 MFC Award aims to showcase Malaysian companies’ creativity in furniture design along with its innovation skills and talents by the industry players. This award will not only brand and promote Malaysian products internationally but will also be for business growth. It is also an avenue to our aspiring Malaysian designers to show their talents and creativity. 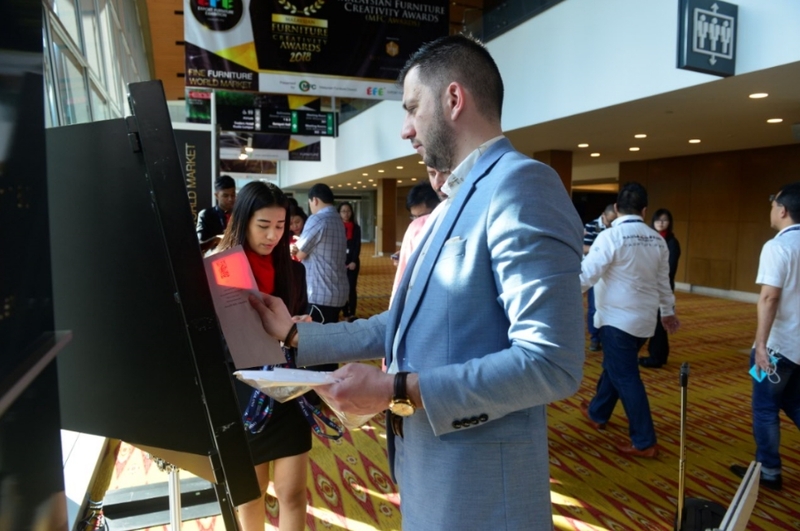 Not to be missed is the ‘Buyers’ Networking & Awards Presentation Night’ which in conjunction with its 15th anniversary celebration, where attractive and grand prizes are for grabs by buyers and attendees. It is a night of merriment, fun, food, drinks, entertainment, interaction and networking.